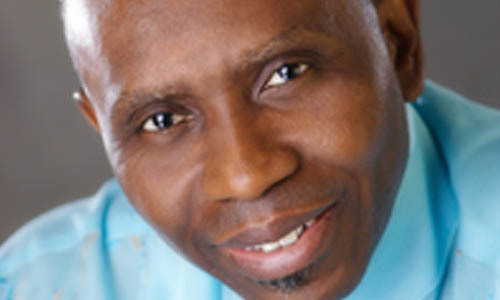 Pastor Ayo Oritsejafor is a dynamic preacher. Pastor, Evangelist, Teacher, Prophet, Apostle and Author, Pastor Ayo operates with a unique anointing of God upon his life. His anointed messages bring salvation, deliverance, revival, healing and outstanding miracles to millions across the world as God’s power is demonstrated with signs and wonders. As he was led, Pastor Ayo started a TV program entitled Hour Of Deliverance which has aired on the internet and networks worldwide for nearly two decades! He has authored several books, the most noted being Walking In Unity, Power Through The Church, The Battle Is In The Mind, and Be An Over-Comer. He also presides as the General Overseer of all pentecostal pastors in Nigeria. Pastor Ayo has also been honored to be keynote speaker in crusades with well over 2,000,000 souls in attendance. He has also ministered and continues to minister in various international and local conferences and seminars, those of which have taken him to well over 50 countries and every continent of the world. In addition, he has hosted Benny Hinn, R.W. Schambach, Morris Cerullo and other known ministers. In view of the apostolic call upon Pastor Ayo, his ministry today acts as a covering to several ministries throughout Africa, Europe and America. Pastor Ayo is happily married and resides in Warri, Delta state Nigeria, with his dear wife Helen and family.